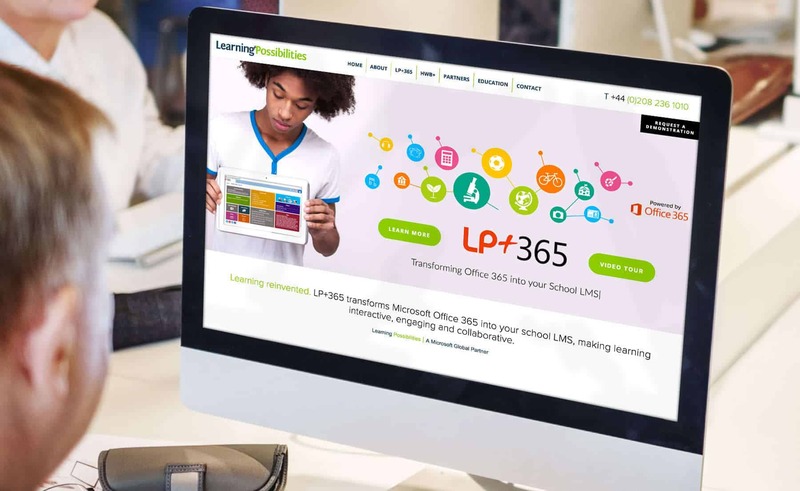 Learning Possibilities is a social enterprise with a mission to enhance teaching and learning to help students achieve more, through the provision of appropriate systems, software and services. Learning Possibilities wanted a brand new design, their current website was out of date. They wanted a site with fresh new designs and the ability to upload and edit content in house. Our in house designers created a modern clean look for their sit. We included micro animations which smoothed section transitions, and make the site flow. We build the site in WordPress, and brought Learning Possibilities in for some training sessions in how to manage and edit their content.